The multi user device stitch over trough its size and vertical adjustability. Its useful for many purposes and suitable also for meetings and brain stormings. 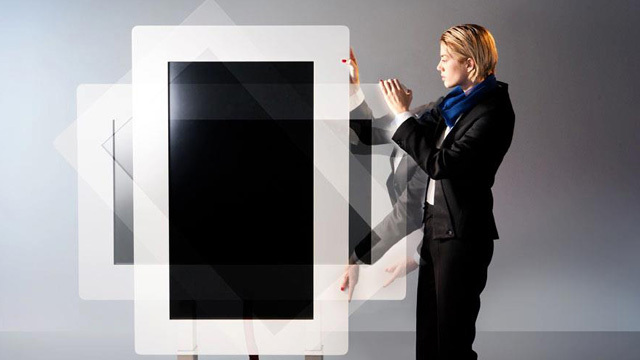 The large scaled multi touch interface allows many people to participate in one project. The iTable? is supported by Syntesis software to be used for presentations and collaboration. 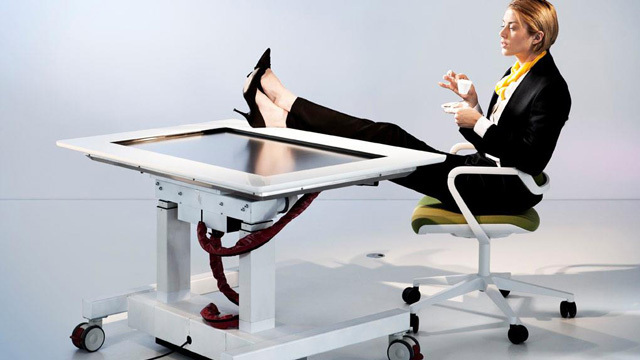 Steelcase is the worldwide leading producer of office furniture and innovative office interior fitting. 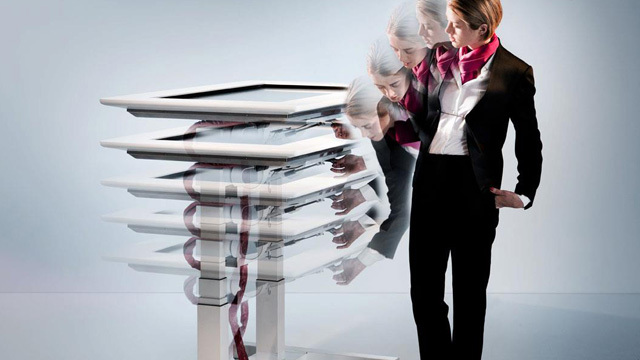 The subsidiary Steelcase Werndl AG is responsible for the country markets in Germany, Austria and Switzerland and is located in Rosenheim and Erlangen. At both of the German locations around 650 members of staff are employed.